Good morning everyone. Can you believe that we are in April already. March has gone so fast. March was a good month for me as I had good fun with my sister and my family. Work was also going good. As it was going so good I had treated myself to a few beauty products. Well to be honest some of the things are new and some are not. As I am trying to use products that already have instead of buying new products all the time. Most people have a huge amount of make up brushes. While I don't have that many. I have a few Real Techneques ones and just odd ones here and there. 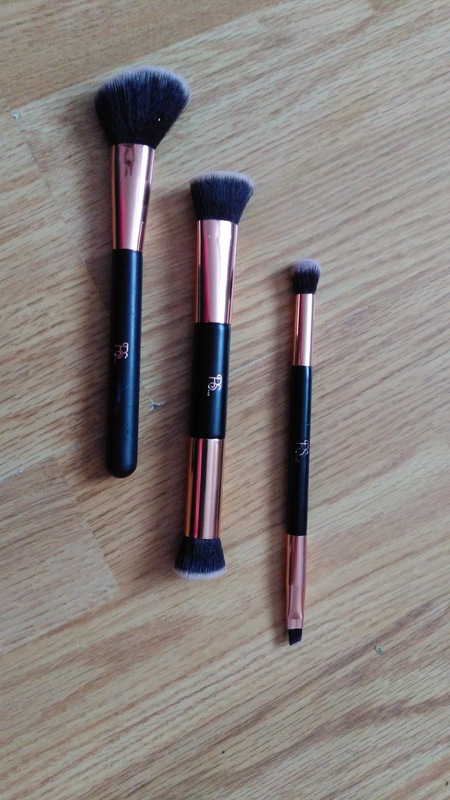 I jumped at the chance to try this make up brushes from Pennys (Primark) by the P.S line when they came in to store. They all cast €2.50 each. As they are so cheap I didn't think that they would be any good. 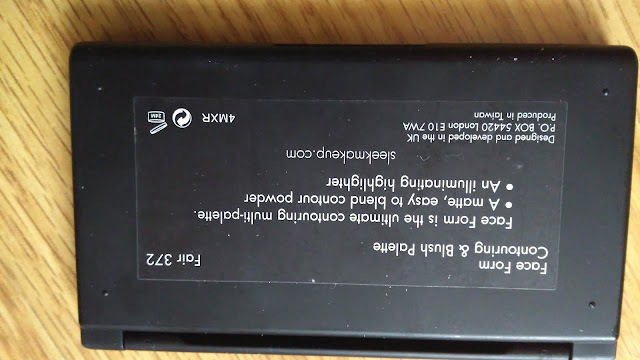 But oh my god, they are as good as my Real Techneques. The bristles are synthetic and very soft. The angled brush I used to apply my blush and contour with. The second double ended stipple brush is very good to apply concealer with and highlight. 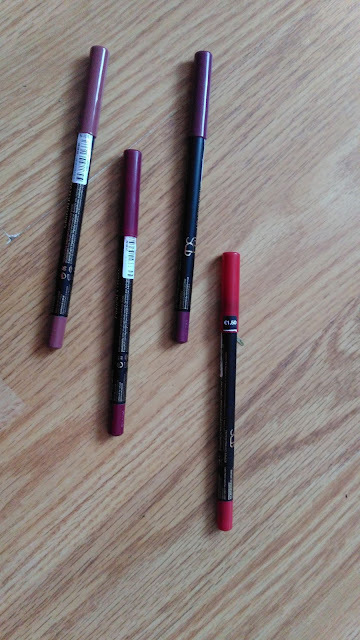 The last one is also a double ended, one side is a dome shaped eye shadow brush and the other end is a short bristles angled side, very handy to apply your eyeliner with or also for your brows if you use power to shade your brows. They are really good quality of brushes. There isn't a very huge variery of brushes from this line. Also from the P.S line from Pennys ( Primark) I love the lipliners. They are so creamy and glide one effortlessly. 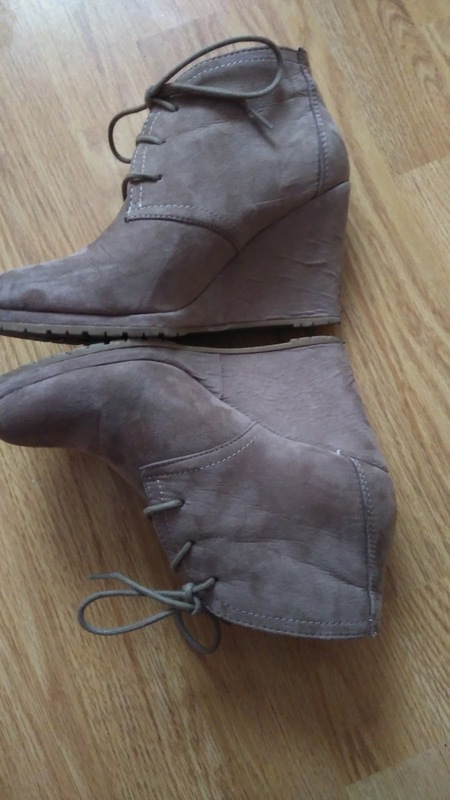 These are the one that I have. 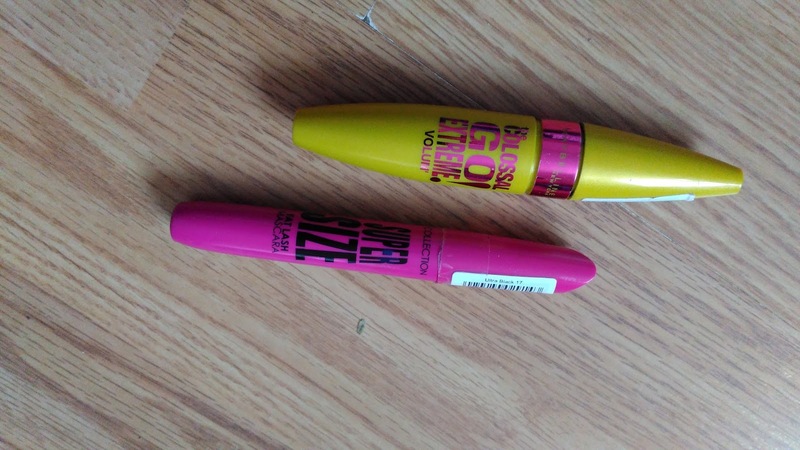 For the past month I have been using the Maybelline Colossal Mascara and the Collection Super size mascara. 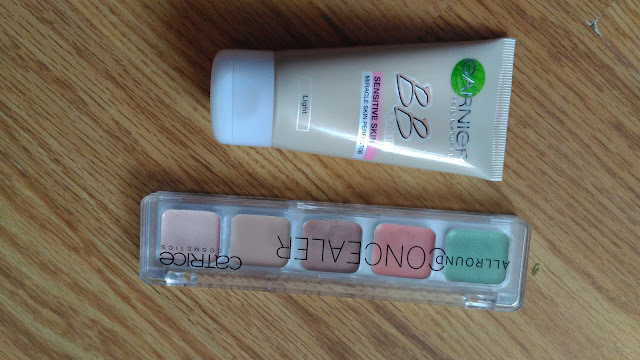 I fist use the Collection Supersized as its little drier formula while the Maybelline is more on the wet side. I really like the both. use the Catrice All Round Concealer. This is my second one. 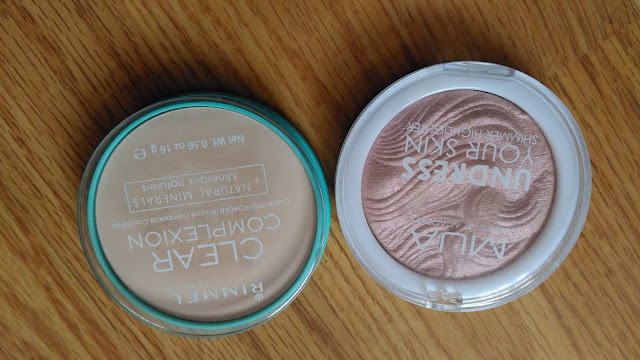 Its really creamy and it don't crease underneath my eyes during the day. I was never one for contouring my face but I have trying to do so and as they say practice makes perfect. I have been using other products to contour and it didn't look very nice so I was on a hunt for a good product and I think I have found it. 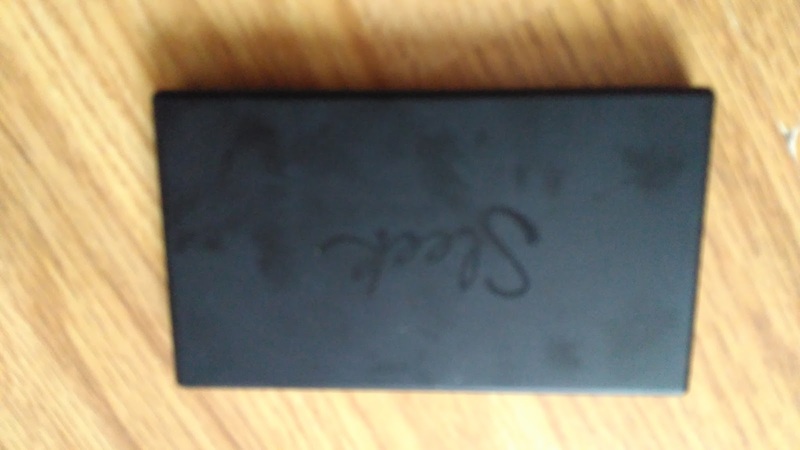 Its the Sleep contour palette in Fair. 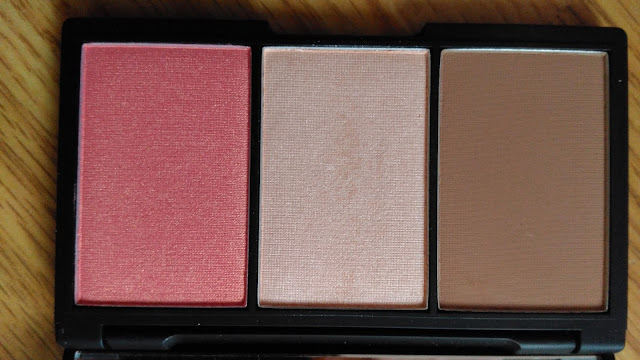 It has the perfect contour shade, a nice highlight shade that is not over the top and a nice blush, that you have to use is very little as a little way goes a long way. The blush has a little bit of shimmer to is, something on to the highlight shade. I have to say that this is my life saver. 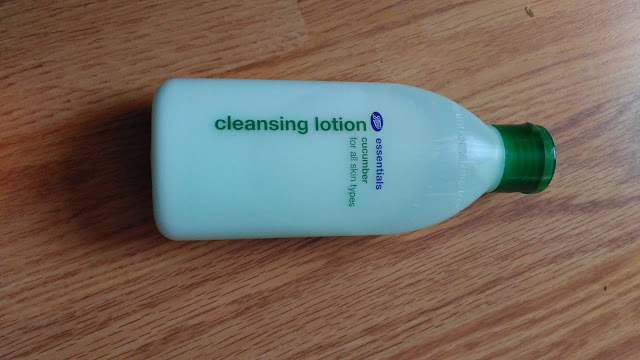 To take off all of my beautiful face every day I started using the Boots Cleansing lotion. It is infused with cucumber. It leave my face feel so smooth and silky. I love it and I wouldn't use anything else. 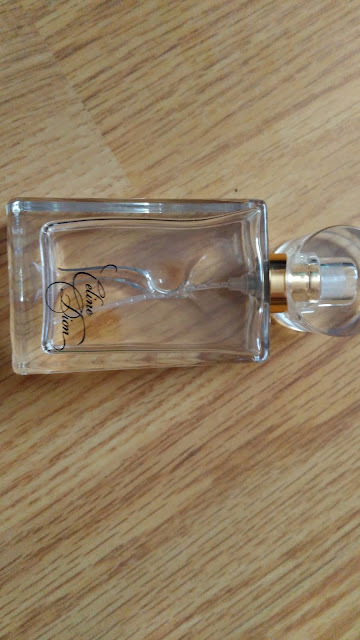 Katie my sister bought me this perfume from Christmas and I have been using it nearly everyday. Its the Celine Dion Signature perfume. I love it. She know me well. Well guys those are my favorites for this month. What are your favorites last month. Let me know down in the comments below.